You have to specify your drive size when you're buying the Mac and you have to get it from Apple. That means both predicting what you'll ever need with this machine -- and paying well for it. A 512GB SSD adds $400 to the cost of a Mac mini, or practically half the price of the machine again. On the one hand, though, that SSD is going to make your Mac feel faster than ever. If you have a Mac with a small drive -- or one with just a lot less than you're used to -- then you're going to have to change how you use that machine. There are, as ever, apps that can help you. There are settings that will be of use. And if this all seems like too much trouble, it is -- but you can get Hazel to help. 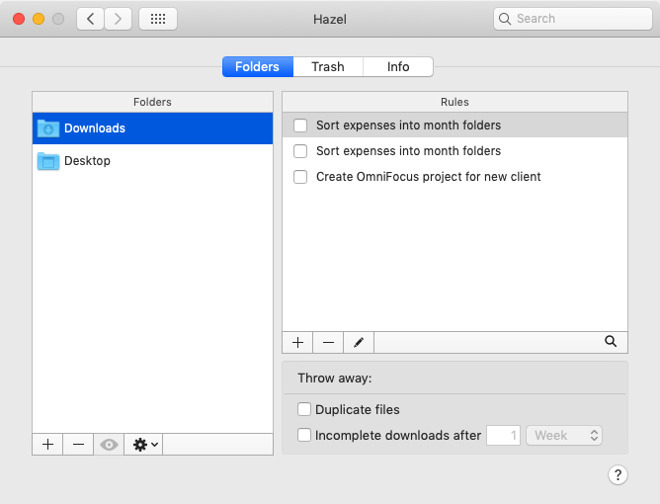 Hazel is a reason to buy a Mac, it's that good and useful. It monitors any folder you tell it to, and then it takes action on what it finds. For a Mini, why not just get a 1 or 2 TB SSD, put it in a USB-C 3.1 enclosure, and move your entire Home and Apps folder to it? The T2 makes this a little more complex than it used to be. While you can do this, right now, we don't recommend it. Regarding portables, there are two Mac apps that can use truly gigantic amounts of data but might fit into a user's "home" life rather than their "work" life: iTunes and Photos. I have both of these data stores on very-large-capacity hard drives that stay home, and are loaded by the apps via symlinks. I have to take exception to this article. Buying a relatively large SSD isn’t that hard nor that expensive these days. The problem is they can’t be installed in the Mini nor most Macs these days!!! The only people that need to be burdened by these small drives are people buying Apple hardware. It is a sad state of affairs that we now have to deal with, that is Apple grossly overcharging for what amounts to commodity tech. Buy hardware from somebody else, almost anyone really, and your expenses drop considerably. - Internal 250 GB SSD: System, most apps, and home folder. ~/Music and ~/Movies folders are symlinked to the external drive. - 1st external (USB 3) 4 TB HD: Time Machine Backup of the SSD, Music, Movies, lesser-used Apps, and whatever other large data I need to store. - 2nd external (USB 3) 4 TB HD: Alternate Time Machine backup of the SSD, and straight rsync backup of the 1st external drive. By the way, Apple is not breaking up iTunes or shutting down the iTunes Store. They are only adding separate Apple TV+ and Apple Music clients to the Mac, for subscribers of those services. The only likely change to iTunes will be the removal of Podcasts, which hasn't been able to properly sync with iOS for years. You can also save local storage space by using the Optimize Mac Storage option in iCloud Preferences and the Apple Photos app. In general, offloading content to a cloud storage service, whether it's iCloud, DropBox, or whatever can reduce demand for local storage, but I assume everyone already understands this. 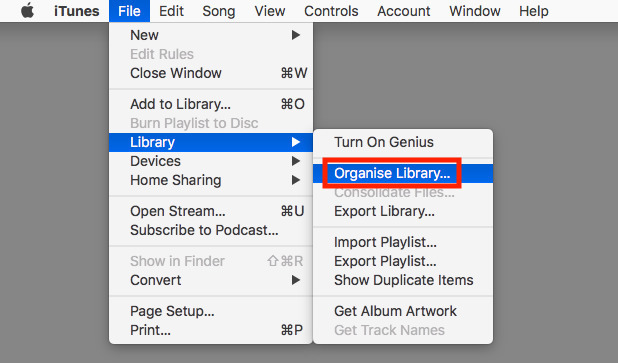 As part of your "discipline" routine you should also periodically open the About This Mac from the Apple menu and take a look at the Storage page to see how you're consuming all the local storage resources that you have on your Mac. There's a Manage feature in the Storage utility that can help you make some gross level storage adjustments. Failing and inconsistent keyboard (touchbar forced on some models, unavailable on others), inflexible expensive T2 storage and ram, lack of a decent graphics card in a 6 core mini, VESA limitations... Dongle hell ? Even the fixed batteries and odd charge port location on the mouse raises questions ? While speed (in areas) increases, has the McMac become far, far less usable, or even functional ? It it is also a reason, if you are a dedicated Mac user, to buy the current iMac as it doesn’t have the T2 chip, and you can easily just boot off the TB3 port with an NVME enclosure. That said, it doesn’t solve the fundamental problem of Apple’s upgrade pricing policy, and while I am accepting of this workaround, I won’t recommend it when buying a computer to someone else. Lack of reasonably priced storage options on the Mac is seriously making me wonder if my next machine will be a PC. Oh the horror. I have an external drive. It’s not the same. Well it is not an aesthetically pleasing solution for starters, a big reason to use macs. And also, it is not the Apple way, you know, “it just works“. Booting Mac computers that have the Apple T2 Security Chip from external drives needs a setting to be adjusted. Thanks Kohtaoke. Informative first post! I’m currently in the middle with respect to recommendations. Some people are certainly better off with Macs. For me the only real alternative is Linux as my brief run in with Windows 10 was absolutely horrible. Linux is far more trouble free than in the past but still suffers from the need to reinstall (actually upgrade to a new distro release), constantly. Mac OS is perhaps the only OS going that has smooth upgrade transitions. Still for efficiency in a workflow and ease of use I’ll still recommend macs. I keep my macs usually for 5 years but this time my workhorse 2012 13 MacBook Pro i7 with ssd and max ram lasted me almost 7 years still just as fast as I bought it. Boots in 10 seconds running mojave. Tell me the same experience on a windows computer. 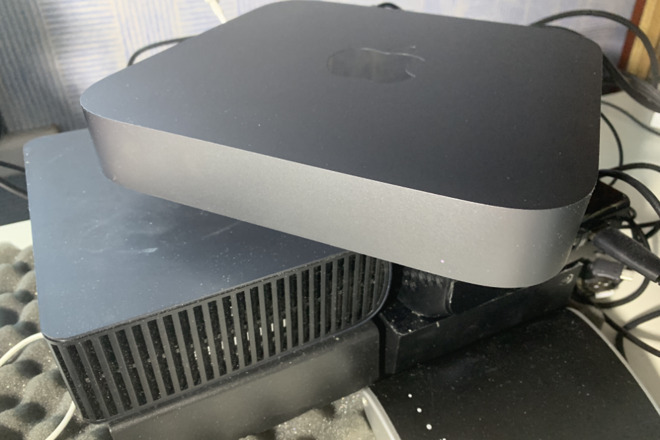 I finally upgraded this year to a i5 Mac mini which I got for $900 from bestbuy open box certified. Installed 32gb of ram myself. So for $1100 you can have a screaming machine for the next 5-7 years. So everyone quit Bitchin about the Mac and all the quirks. It’s more than paid for it’s trouble free service and thousands of dollars in business revenue each year. That’s not counting the free software of photos and iMovie and iTunes GarageBand. You can create a lot of stuff just with the free software let alone the paid stuff. Windows/ Linux doesn’t give you that. Sure there’s some hubs and doggles. The mini is so small just tuck it under your desk out of sight. I love mine. I can have photoshop open with 60 pics, three browsers open with 20 tabs open. . Netflix streaming on one screen. And printing shipping labels without a hiccup. No other company can give you that stability and efficiency to make money without worrying about “the computer”. Windows still puts 10 wizards just to set up a damn network printer. I set up 5 macs before 1 windows laptop got there’s connected. If I am reading you correctly that’s what I did, I boot up from an much bigger external drive in a USB-C enclosure and it works just fine. The only problem is I have to turn on the trust mode to allow this external drive to be used and it is only available in the MacOS recovery. And for those on the move? Today (Saturday) I'm off to photograph an event. Last year I took 351Gb of images with a 36Mp camera. Now I have a 48Mp Camera it will be worse. So I'm going to have my 1TB MacBook plus three 2GB SSD's (2 as backups). One contains my Lightroom Catalogue so the images will be copied there before two backups are made. Back home I'll merge the catalogue with my master on my Hackintosh that has 10TB of SSD/HDD in the case plus a Drobo and QNAP NAS systems as backups. I'd hate to think what storage I'd need if I started shooting in 4K Video. The price that apple charge for SSD's is silly and really need to come down an awful lot. I'm moving from 2.5in SSD's to M2 format as the overall size inc case is a lot smaller and easier to carry with my camera gear. 128Gb for my use case is laughable.